Current: A HEALTHY DOSE OF DOC BIZARRE, M.D. 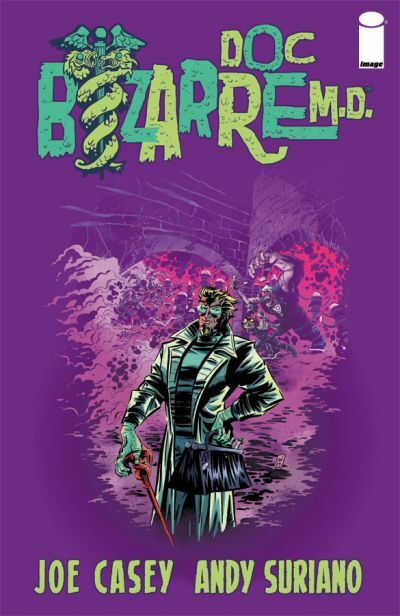 A HEALTHY DOSE OF DOC BIZARRE, M.D. and ghouls at Death’s door, will debut in October from Image Comics. relief, but DOC BIZARRE, M.D.? at a comic store near you on October 19, 2011.